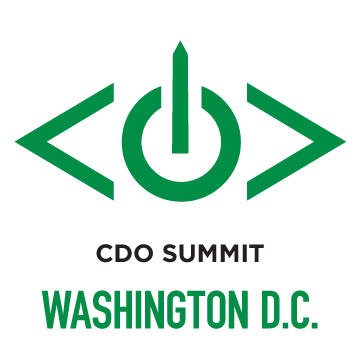 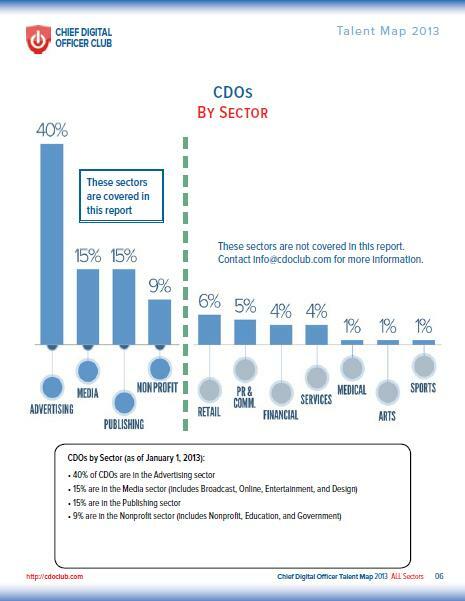 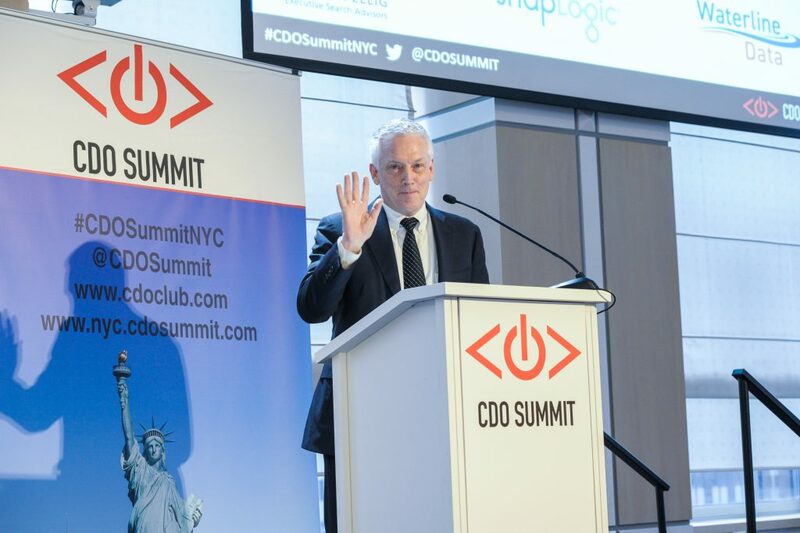 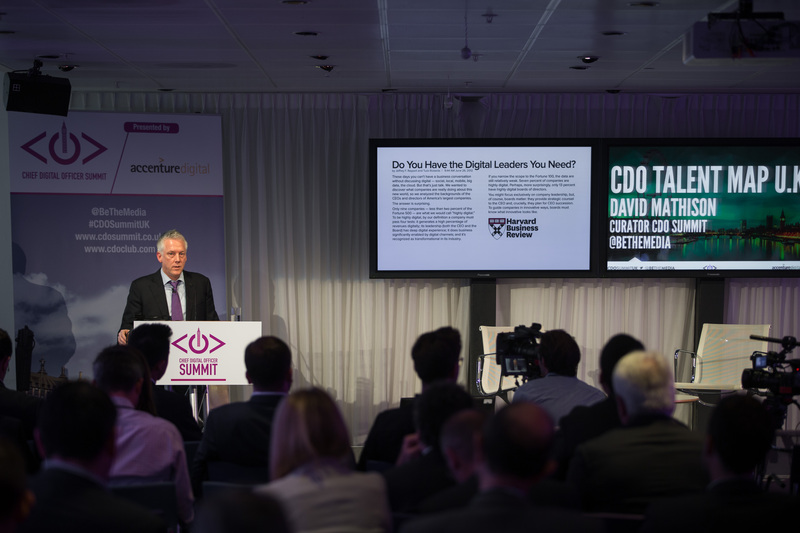 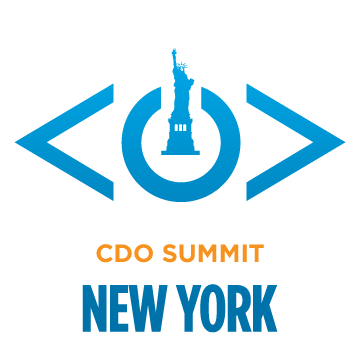 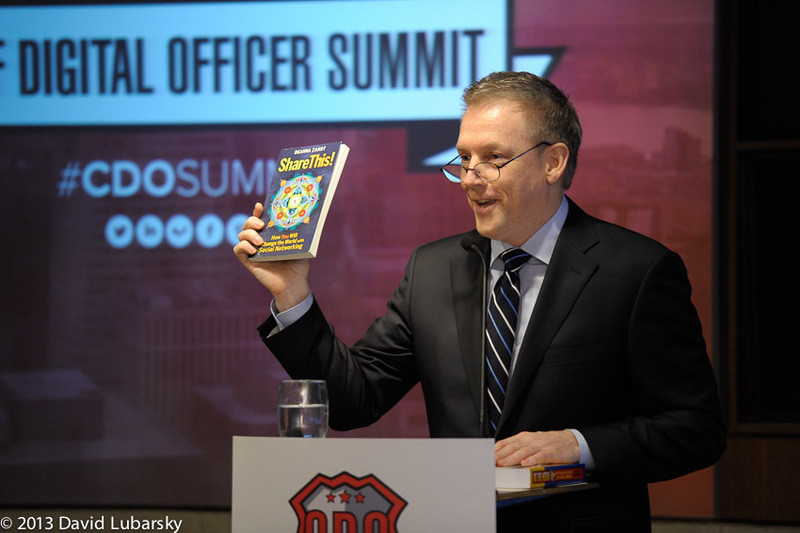 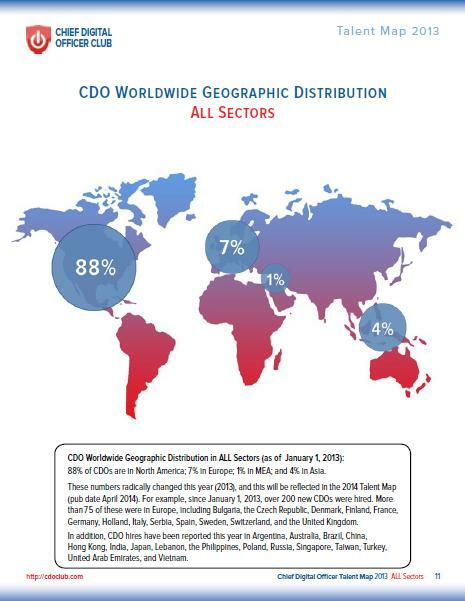 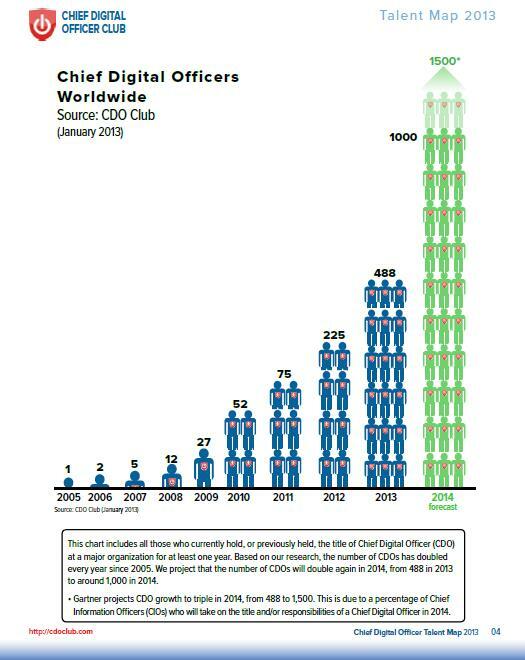 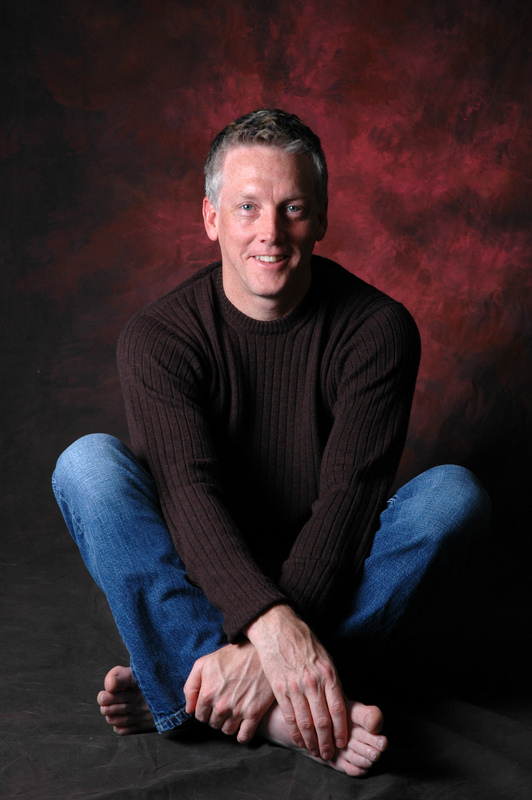 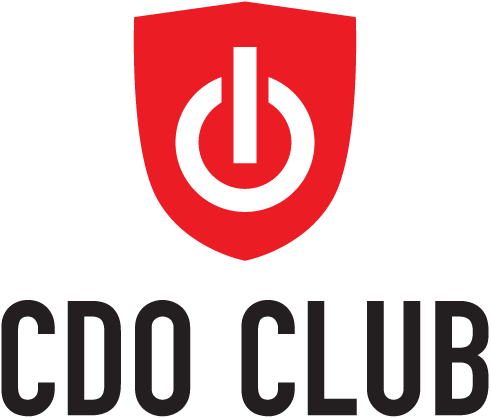 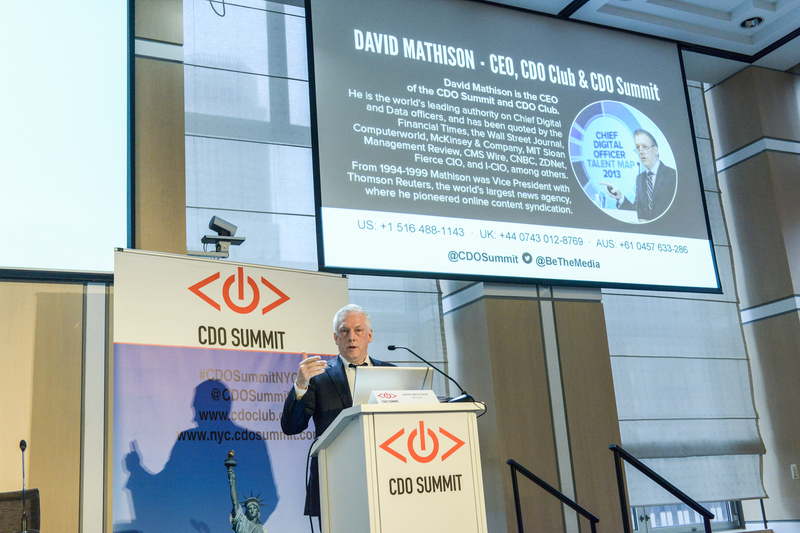 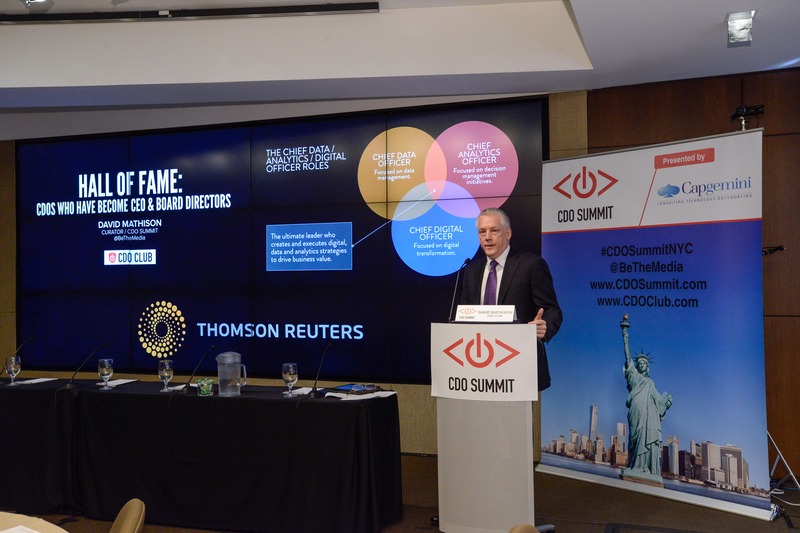 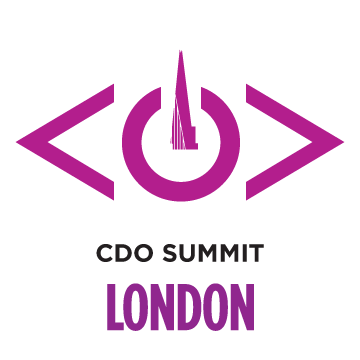 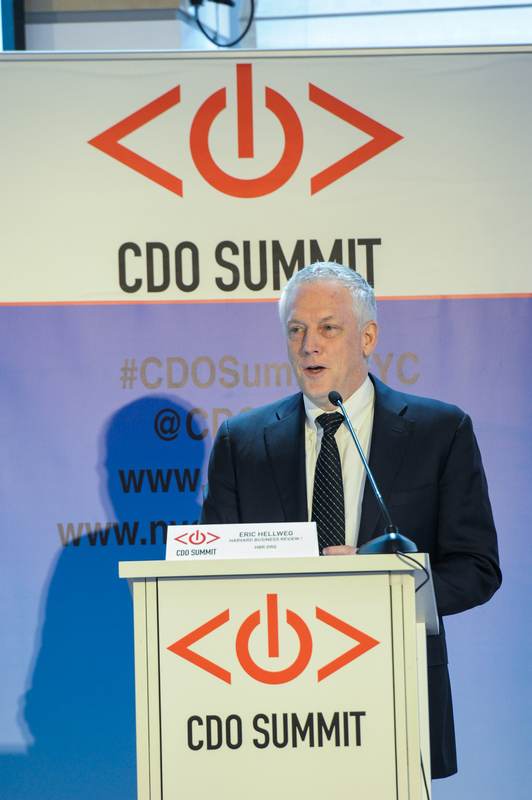 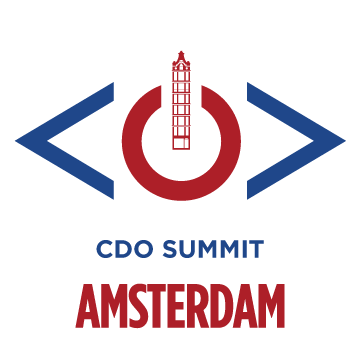 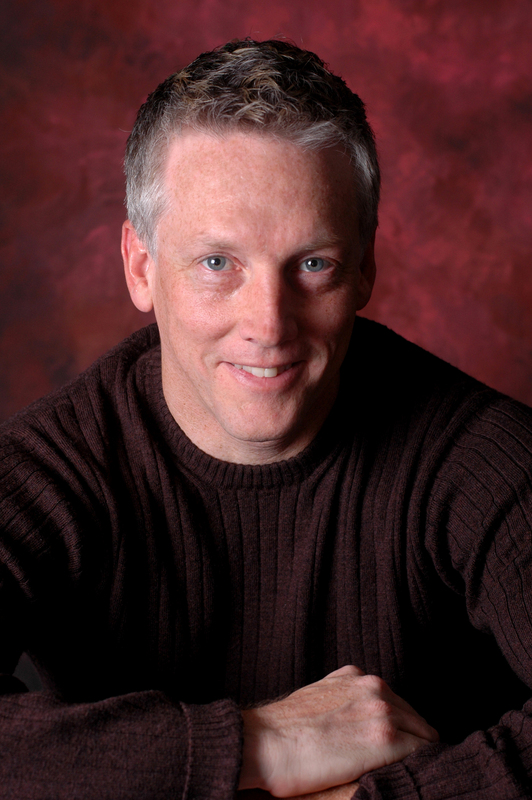 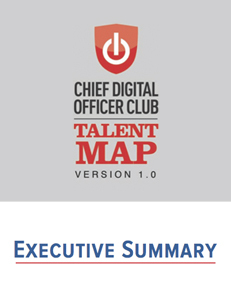 April 16, 2013: "David Mathison is the founder of the CDO Club, which in February hosted the first CDO Summit in New York City. 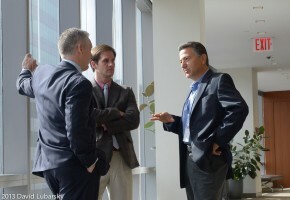 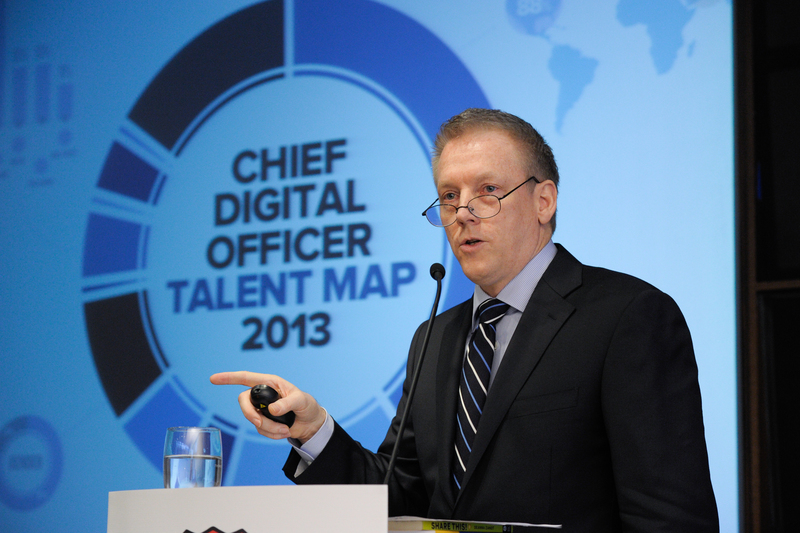 He is consulting for six universities looking to hire CDOs. After reviewing hundreds of resumes, Mathison says the biggest surprise has been that candidates’ backgrounds are largely ent. 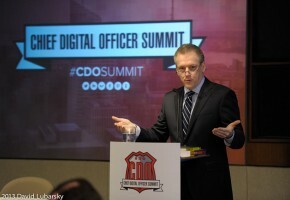 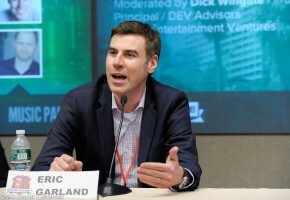 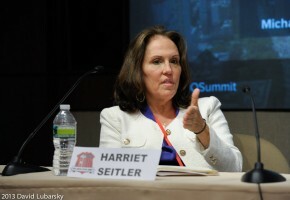 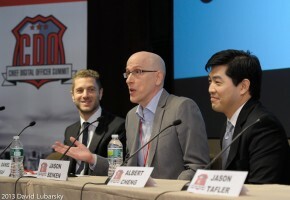 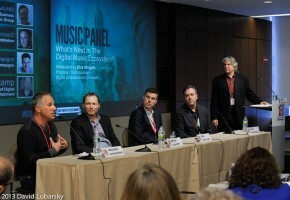 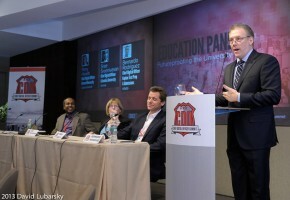 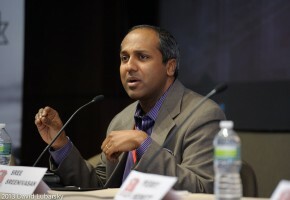 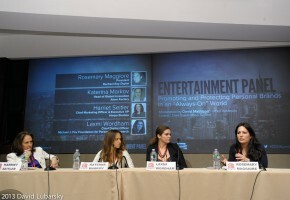 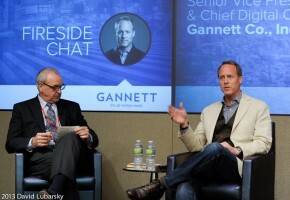 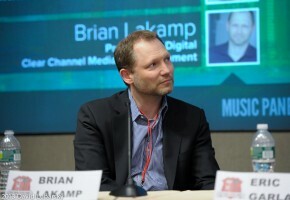 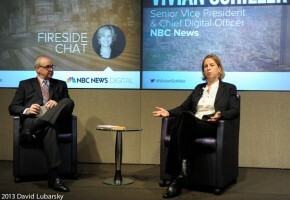 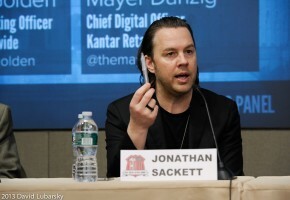 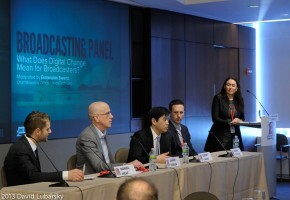 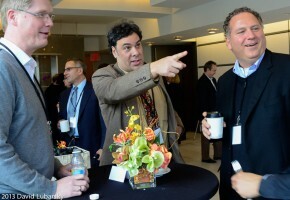 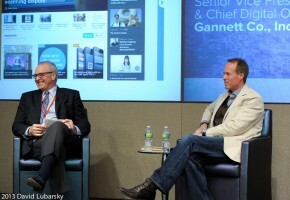 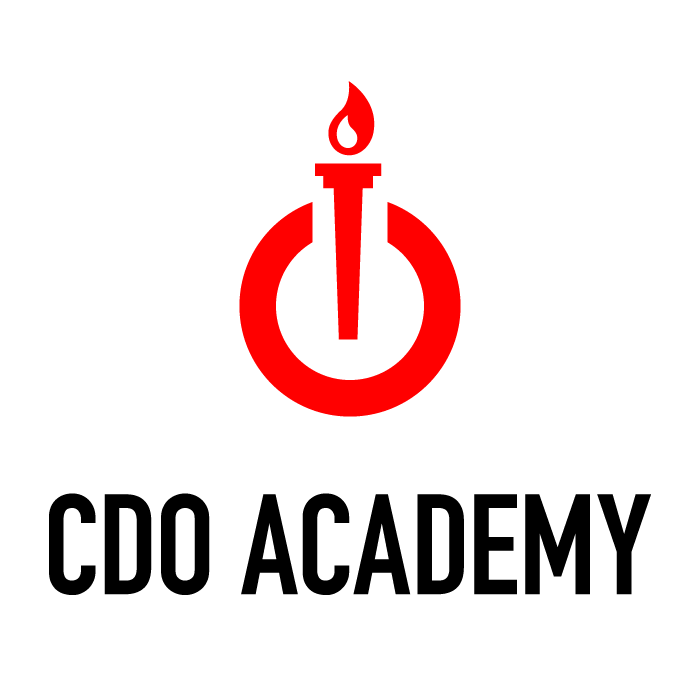 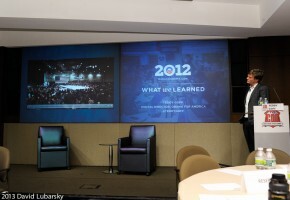 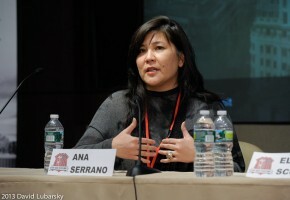 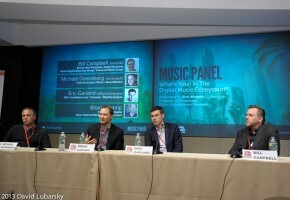 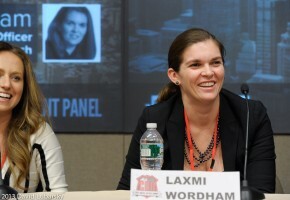 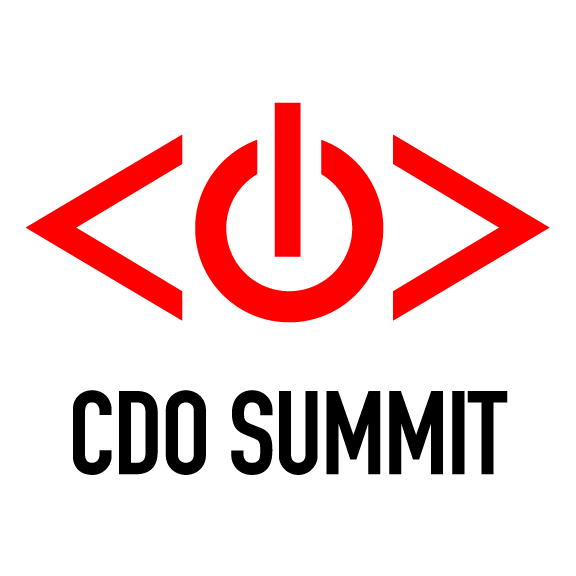 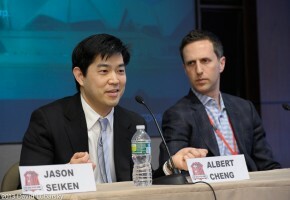 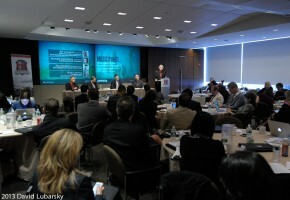 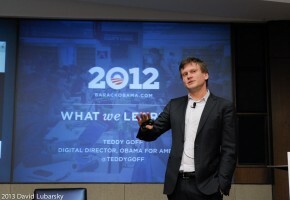 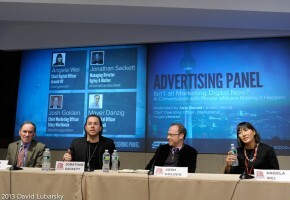 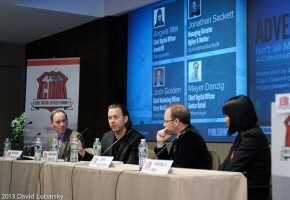 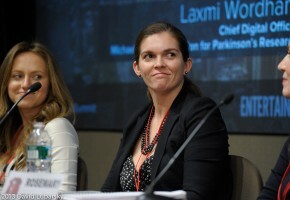 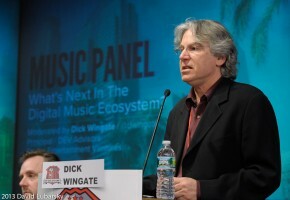 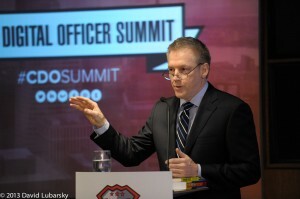 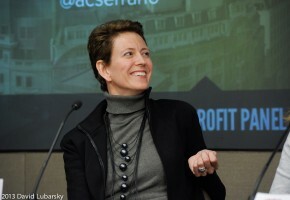 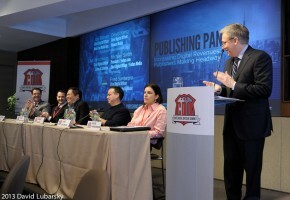 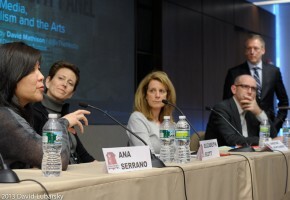 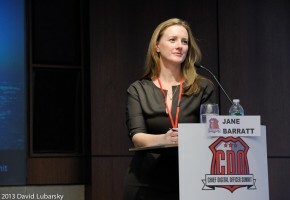 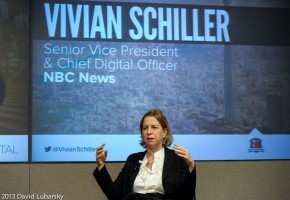 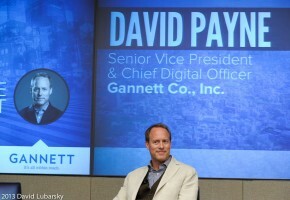 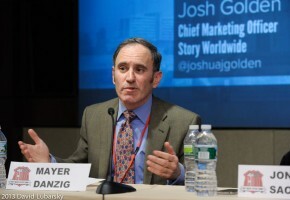 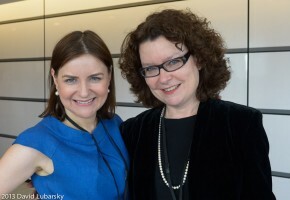 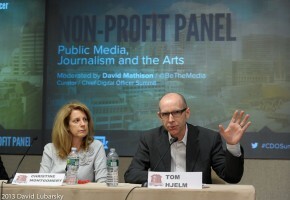 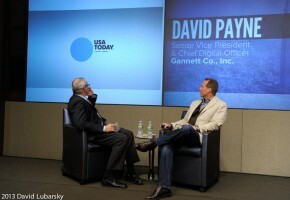 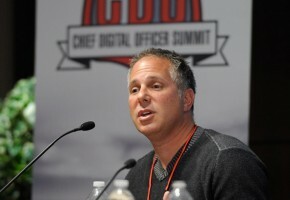 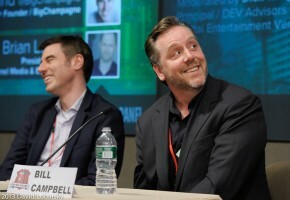 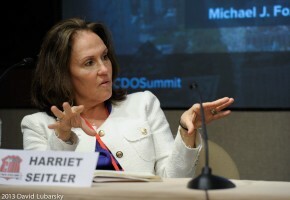 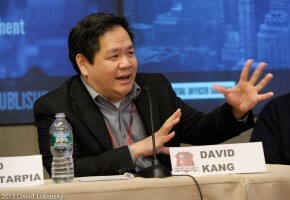 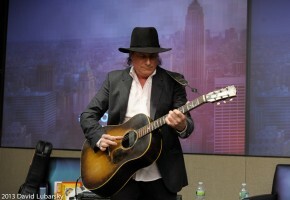 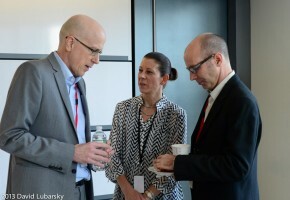 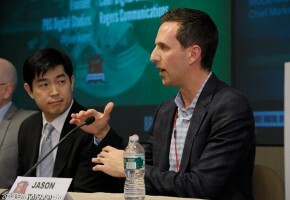 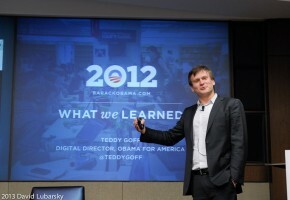 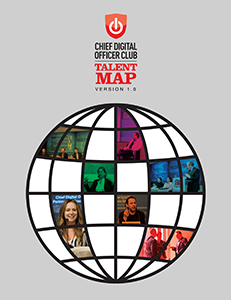 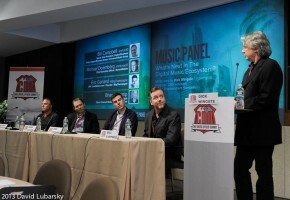 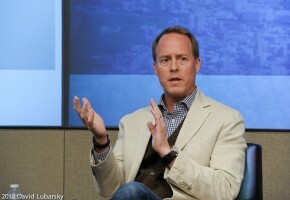 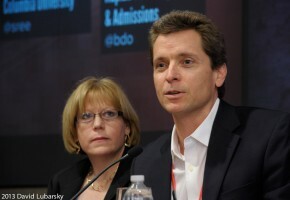 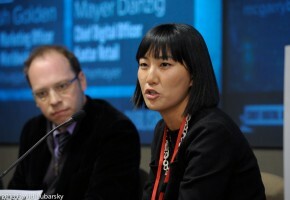 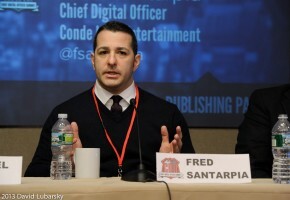 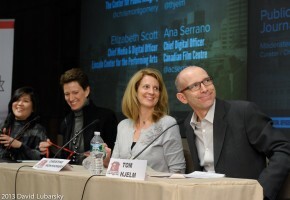 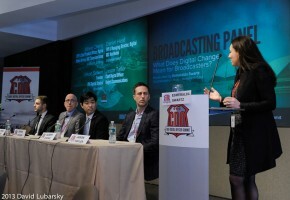 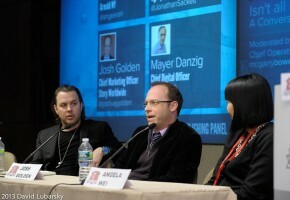 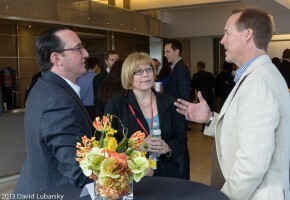 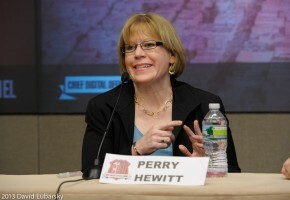 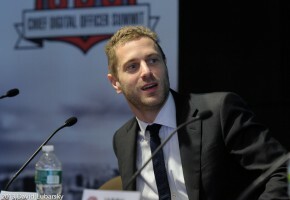 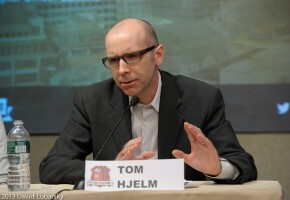 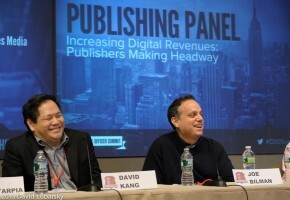 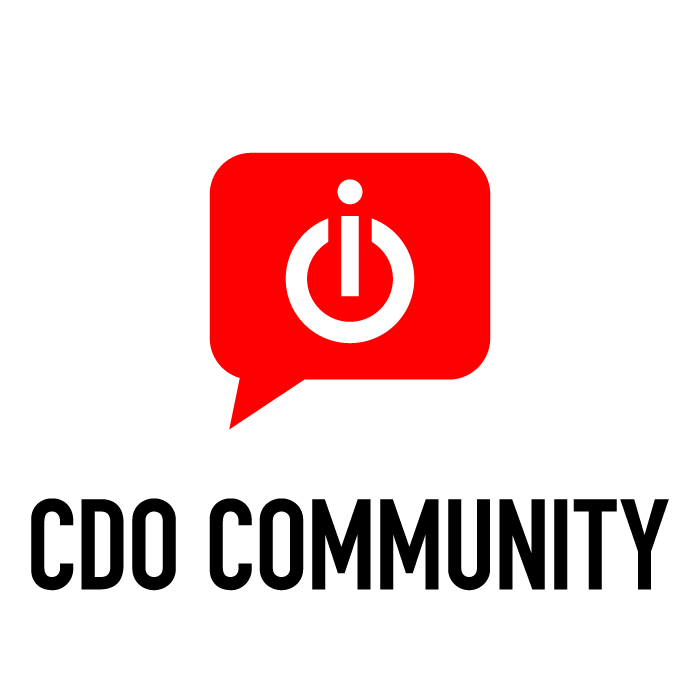 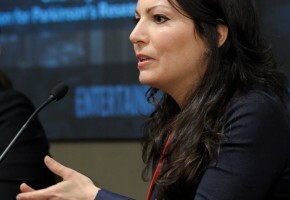 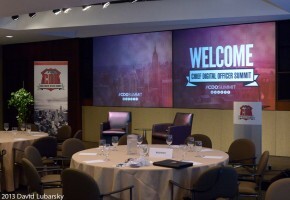 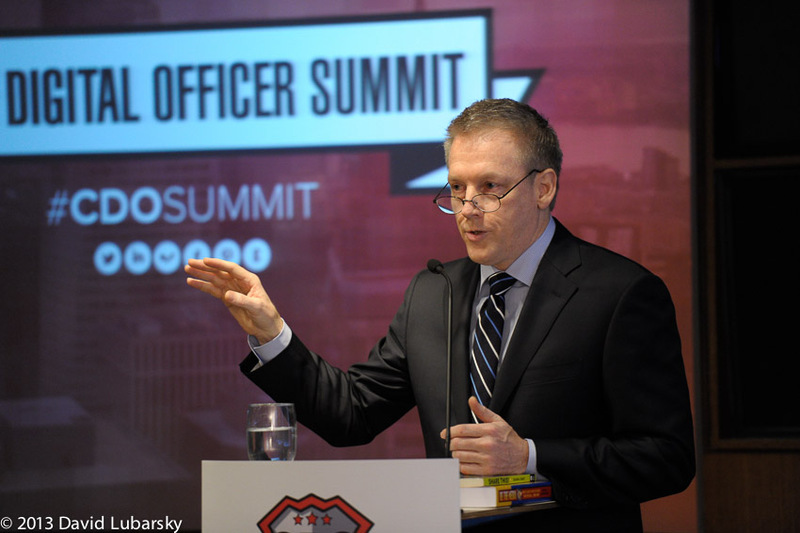 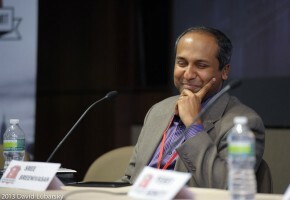 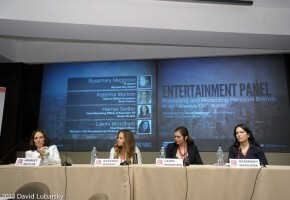 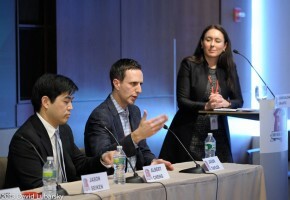 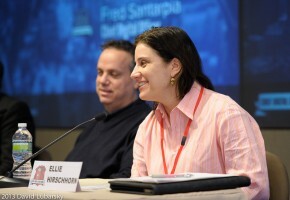 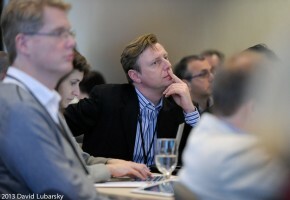 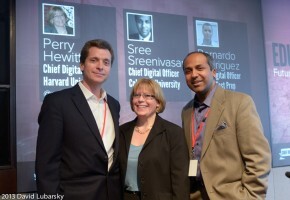 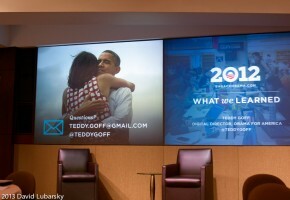 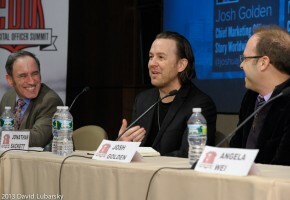 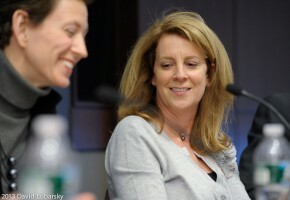 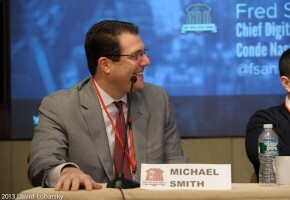 . . "
March 5, 2013: "It's enough of a trend to merit the Chief Digital Officer Summit, a series of multi-industry panel discussions set for Feb. 28 in New York. 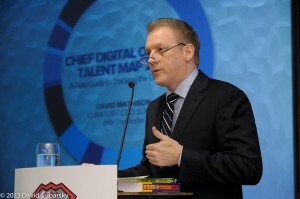 By 2015, Gartner, the information technology research and advisory firm, predicts that 25 percent of organizations will have a CDO.. . . "
December 5, 2011: “Since David Mathison became a recruiter for executive-search firm Chadick Ellig Inc. in August, he said, two dozen Yahoo employees, including more than a half-dozen vice presidents, have connected with him on LinkedIn to signal their willingness to talk.. . . "
Mathison is the world’s leading authority on Chief Digital and Data Officers, and has been quoted recently by American Banker, CIO.com, CIO Journal, CIO-UK, CMS Wire, CNBC, Computer Weekly, Computerworld, Deloitte, Diginomica, EdTech Magazine, eMarketer, FedTech Magazine, FierceCIO, Financial Times, Forbes, Guardian, Huffington Post, I-CIO, McKinsey & Company, Media Post, MIT Sloan Management Review, VentureBeat, Wall Street Journal, and ZDNet, among others. 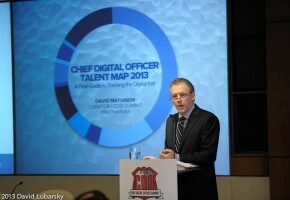 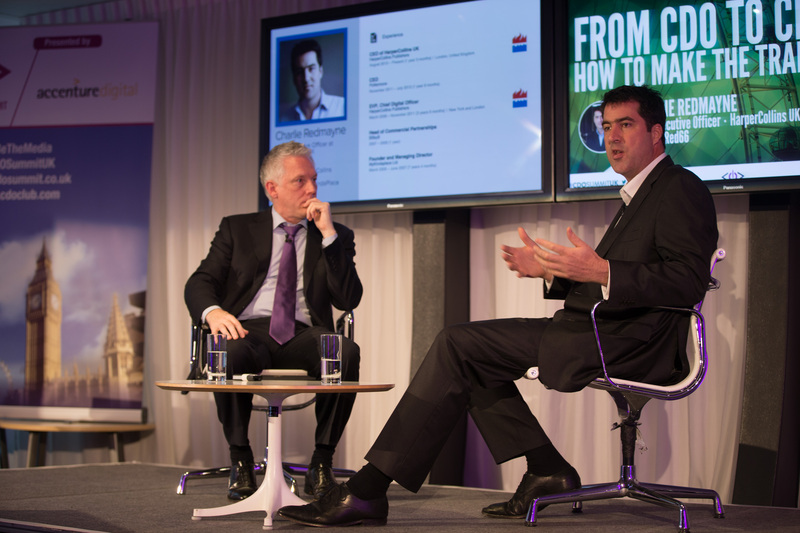 He was previously founder and Managing Director of the Digital Media practice at Chadick Ellig, a premiere executive search consultancy named by Business Week as “one of the world’s most influential headhunters”. 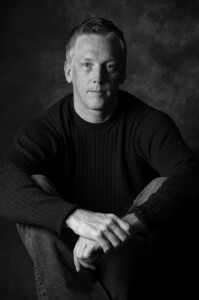 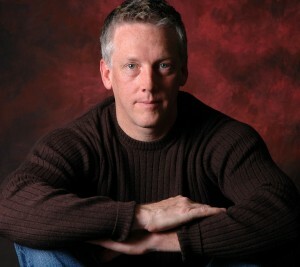 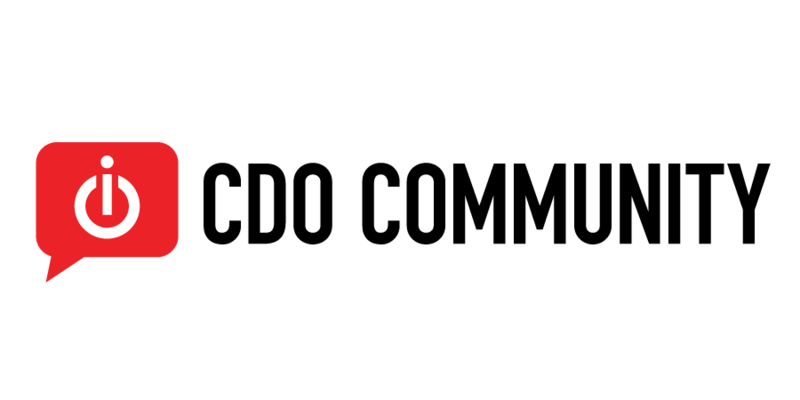 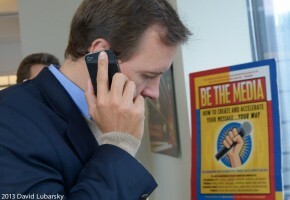 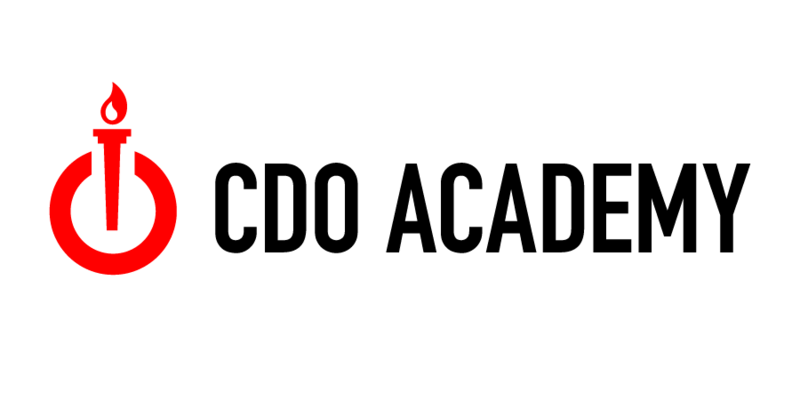 Mathison’s book, BE THE MEDIA, was featured by the AP in the NY Times after he pre-sold over 5,000 copies in 11 days via his web site, Twitter, and Facebook. 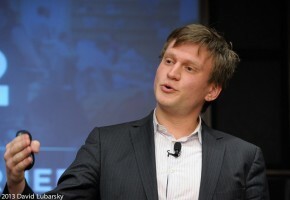 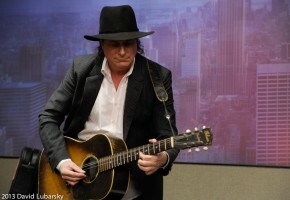 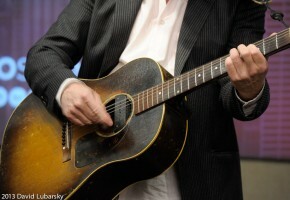 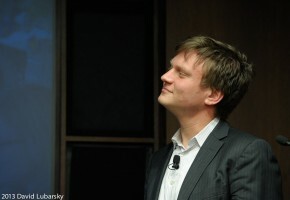 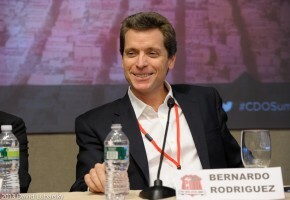 He has given keynote presentations everywhere from Columbia University to the United Nations (3 times in 2010), from Austin, TX (SXSW) and Amsterdam, Holland to Zagreb, Croatia.